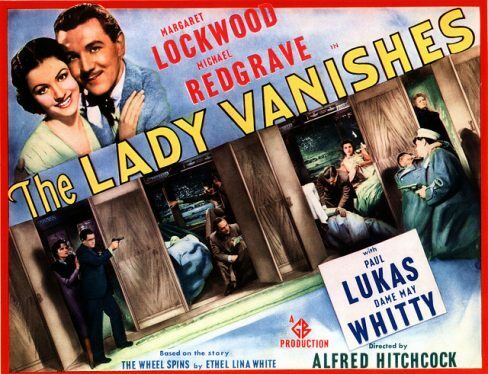 The Lady Vanishes is a 1938 British mystery thriller film directed by Alfred Hitchcock, starring Margaret Lockwood and Michael Redgrave. This will feature a 35mm print. 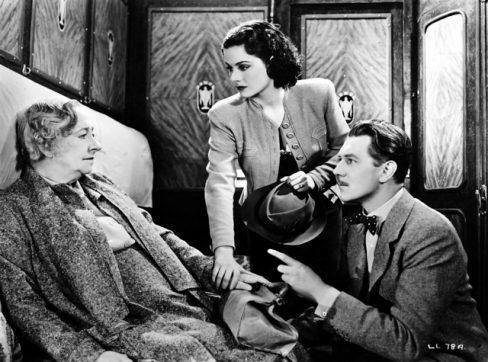 The film is about a beautiful English tourist travelling by train in continental Europe who discovers that her elderly travelling companion seems to have disappeared from the train. After her fellow passengers deny ever having seen the elderly lady, the young woman is helped by a young musicologist, the two proceeding to search the train for clues to the old lady’s disappearance. The Lady Vanishes was filmed in the Gainsborough Studios at Islington, London. 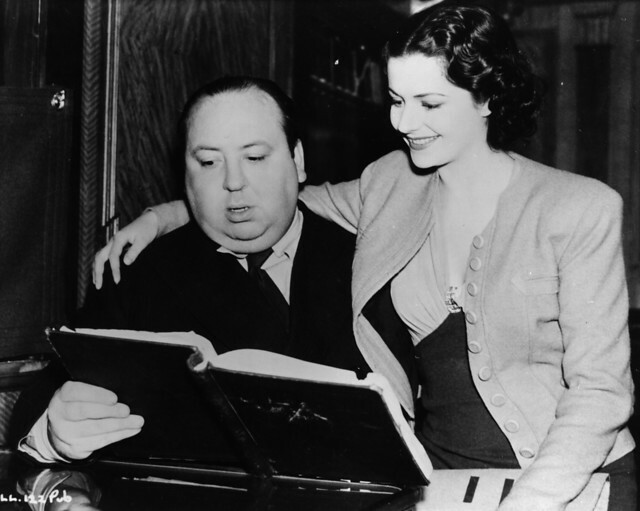 It was Hitchcock’s last British film until the 1970s; he relocated to Hollywood soon after its release.